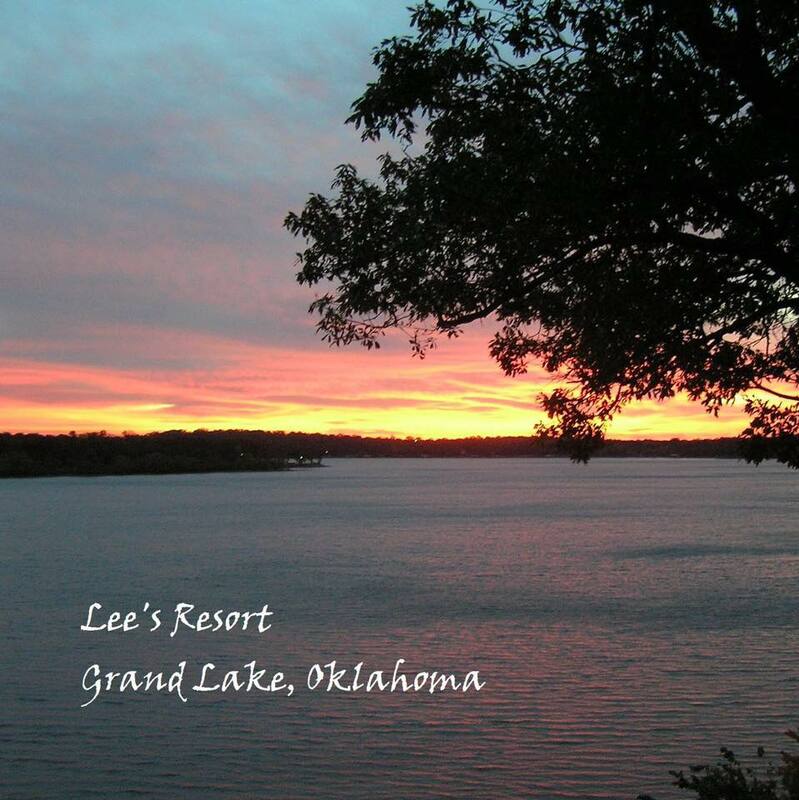 Lee’s Grand Lake Resort is a family-owned vacation destination located on Northeastern Oklahoma's stunning Grand Lake O' The Cherokees. With 25 cedar cabins (most lakefront or lakeview), a full-service marina including gas, and a vast list of amenities, we have everything you need for a family reunion, romantic getaway, or anything in between. Rent a boat to spend your day on the water, or maybe teach the kids to fish. Relax by the pool after playing a friendly game of volleyball, or BBQ in our covered picnic area near the children’s playground. Enjoy the sunset as the day comes to a close -- you might even catch an eagle sighting! From the cabins to the beautiful grounds, we work hard to maintain a top-notch resort that keeps guests coming back year after year. Welcome to your home away from home!